Angelice Lowe is the Education Administrator for Child Nutrition Programs-Food Distribution and Statewide Procurement section with the Alabama State Department of Education (ALSDE). She passionately worked with Food Distribution for the past 7 years, where she has handled the management of entitlement, ordering and logistics of USDA Donated Foods for The Emergency Food Assistance Program (TEFAP), Summer Food Service Program (SFSP) and National School Lunch Program (NSLP), which includes DOD-Fresh Fruits and Vegetables as well as further processing of USDA Foods. Angelice also administers one of only two Statewide Procurement buying groups in the nation, whereby the state department manages the procurement contracts for commercially purchased foods, food supplies and warehousing for all School Food Authorities (SFAs) members who are apart of Alabama’s NSLP. 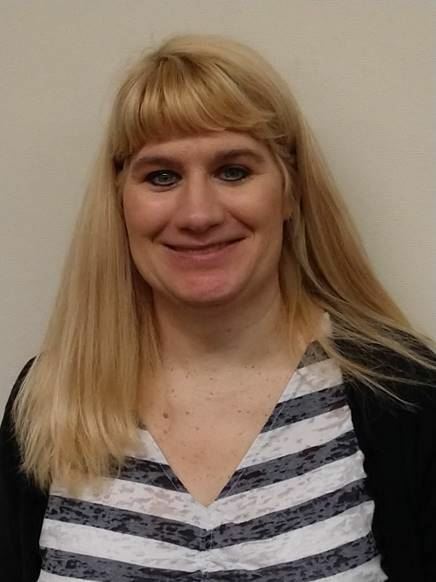 Angelice is the current Vice President, Resolution and Bylaws Chairperson and the Chairperson of the Buy American Task Force of the American Commodity Distribution Association (ACDA). She obtained both her Bachelor of Science and Masters of Business Administration degrees from Troy University. In her spare time, Angelice enjoys traveling with her husband of 22 years, spending time with her children and her enormous extended family. Mike started at MSDE as the Processing Specialist in 2005 and was promoted to his current position in 2007. Before joining Maryland he was Purchasing Manager for Maines Paper and Foodservice. Mike has more than twenty year’s foodservice experience, which includes a wholesale produce buyer for Marriott Distribution Services and a local produce company, Director of Operations for foodservice at Johns Hopkins Hospital, and various management positions for Hyatt Regency hotels. Mike has a Bachelor’s Degree in Hotel and Restaurant Management from Widener University. He is active in SNA and is the Exhibits co-chair for the MdSNA. Mike is a Past President of ACDA, the former co-chair of the Processing Committee, and has held other ACDA Board positions. In his spare time Mike enjoys traveling with his family and spending time at the beach. Tami has been the Processing Specialist for the state of Virginia since 2009. She is a former member and current co-chair of the ACDA Processing Committee, and the MARO representative on the ACDA Board. When she is not at work, Tami is busy being a wife to Craig and mother to Paden (25), Collin (23), Savannah (20) and Connor (9), usually on the football, baseball or soccer fields or in a wrestling room. 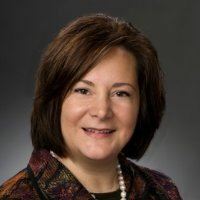 Andrea Albanese Denning has been with the Ohio Department of Education since February 2014 and currently serves as the Director of the Office for Child Nutrition. She is a board member for the American Commodity Distribution Association and is a member of their Processing Committee. Additionally, she is the regional representative for the School Nutrition Advisory Council at the National School Nutrition Association. Prior to the Department of Education, Andrea worked in executive level positions for LifeCare Alliance and Prevent Blindness of Ohio, including national involvement with Meals On Wheels Association of America and Prevent Blindness America. Andrea received her Bachelor of Arts in Philosophy and Political Science from the Ohio State University. 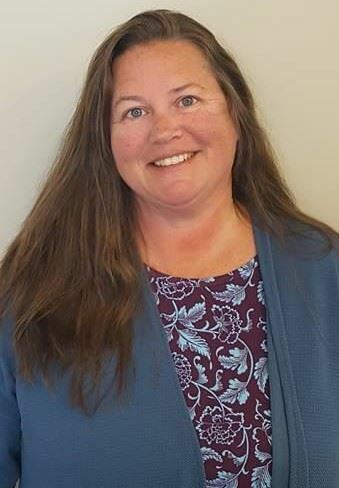 Sandy has worked for Department of Agriculture since 2011; currently as the Assistant Director, ordering USDA commodities, administer SAE funds, monitors TEFAP funds, and administers the Farmers Market Nutrition Program and State Food Purchase Program. In addition, she attended and received her M.B.A. in Food and Agribusiness from Delaware Valley College. Sandy has been highly involved in ACDA since 2015. She was the Treasurer of ACDA from 2015-2017 and as a valuable member of the board, Sandy was invited to attend the Strategic Planning Retreat. Outside of work, Sandy is involved in the Keystone International Live Stock Exposition and the Pennsylvania Livestock Association. 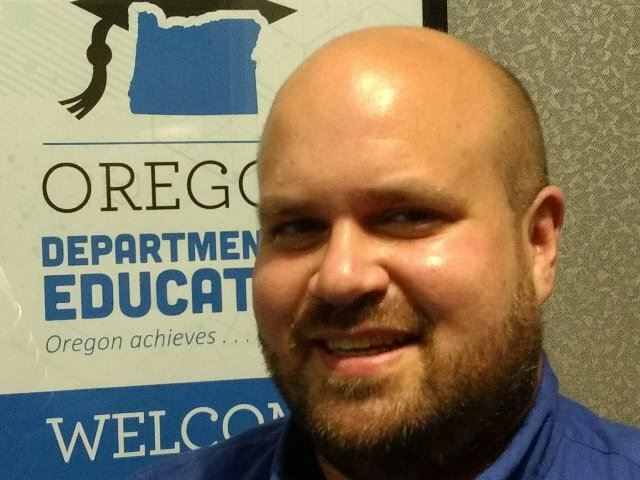 Chris Facha is the USDA Food Distribution Program Coordinator for the Oregon Department of Education. He is the President of the American Commodity Distribution Association and an active member of the School Nutrition Association. Chris has been with the Department since 2008. While at the department he also worked as a Child Nutrition Program reviewer. Before joining the Department, he was a food service director for Chartwells School Dining Services and oversaw food service operations for school districts in Oregon, Washington, and Idaho. He previously worked as a student supervisor for Sodexo. Chris graduated from the University of Idaho in Moscow, Idaho with a degree in Secondary Education and minor in Journalism. Chris also holds SNS credential from School Nutrition Association and Food Service Management Professional designation from National Restaurant Association. In his spare time, Chris is remodeling his house and following the latest Star Trek/Star Wars news.